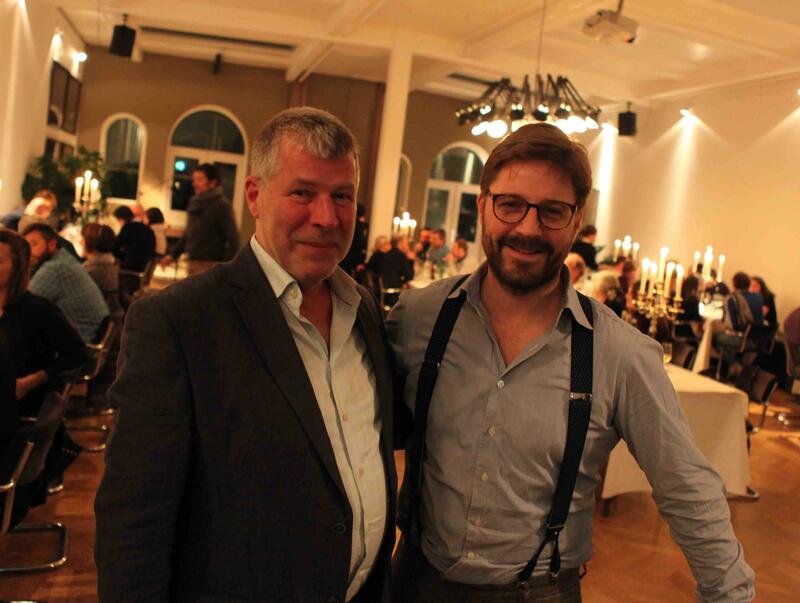 Olle Swets (right, Amsterdam 1979) graduated from the Hoge Hotelschool Leeuwarden in 2005. He had an internship at the Amsterdam Hilton Hotel and then got a promising position at the Amstel Hotel, but his interest in business and wine continued to assert itself. Olle finished his WSET Level 3 in London and started on the Diploma Course (Level 4), during which he worked at restaurant Toscanini (Amsterdam) and started a wine agency together with two partners, setting up distribution for Spanish and Italian producers in the Benelux, Scandinavia and the United Kingdom. In 2008 Olle started working for Peter Renalda's Wijnwinkel on Runstraat, which had by that time already become one of the classic importers / shops in Amsterdam. Olle quickly became co-owner and since the departure of Peter in January 2018 De Wijnwinkel is Olle's. Over the last three decades, De Wijnwinkel has proven that idiosyncratic wines from talented producers naturally end up with special people and progressive companies.